Win Scott Eckert.com: The Green Ghost: Declassified - audio book! 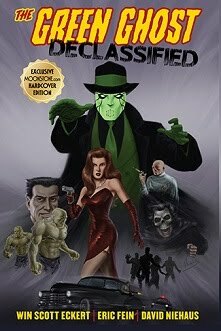 The Green Ghost: Declassified - audio book! 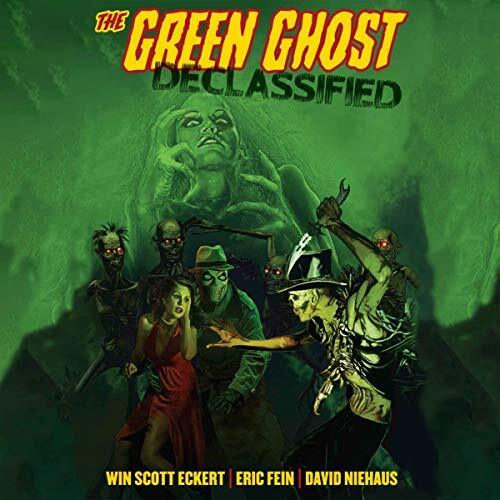 Along with my fellow creators, Eric Fein, David Niehaus, and Malcolm McClinton, I'm very pleased to announce that The Green Ghost: Declassified (Moonstone Books) is now available as an audio book read by Roger Price! 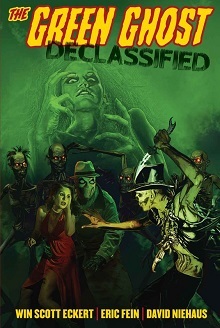 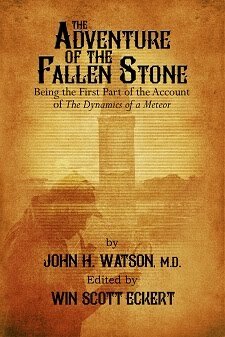 The audio book features seven prose tales. 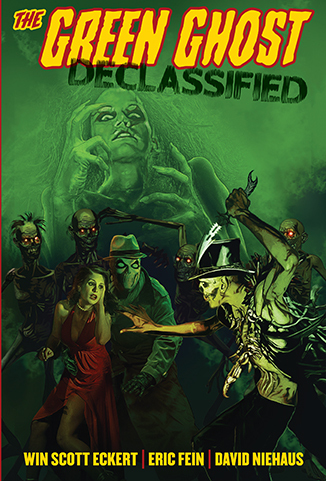 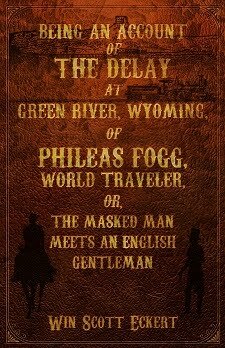 I'm especially pleased that we were able to include a previously unpublished Green Ghost story by the late Howard Hopkins. 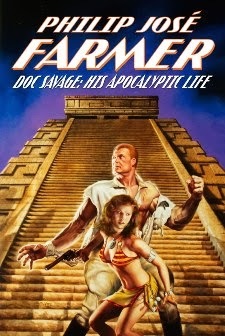 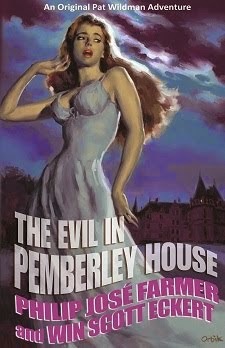 Howard was a fantastic writer and a pulp expert. 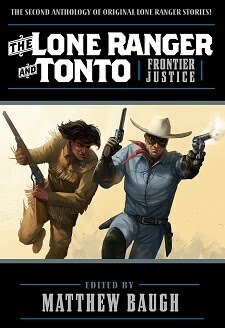 Hopefully the rescue of this tale and it's inclusion in this collection begins to pay back, in some small way, the inspiration and friendship which Howard showed me.